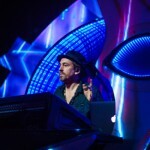 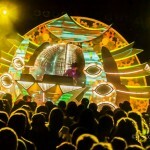 The Shpongle DJ set as performed by Simon Potsford closed out the spring tour this year at the new beautiful venue The Space at Westbury on Long Island. 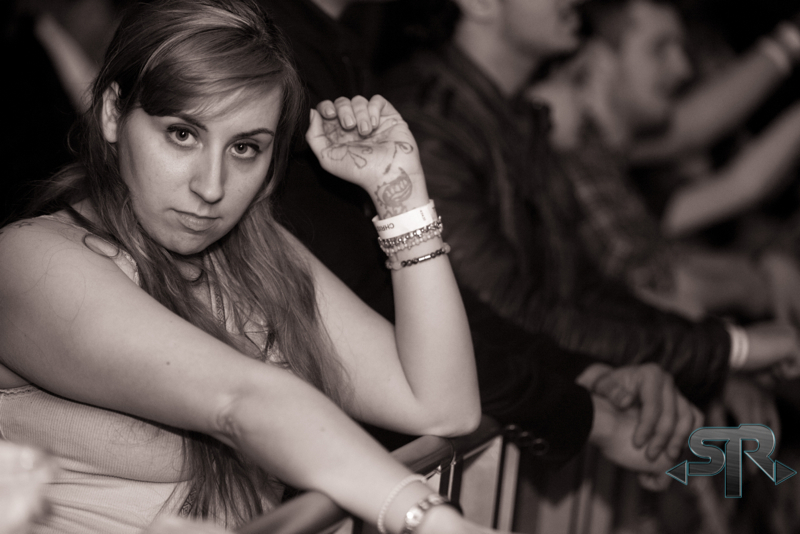 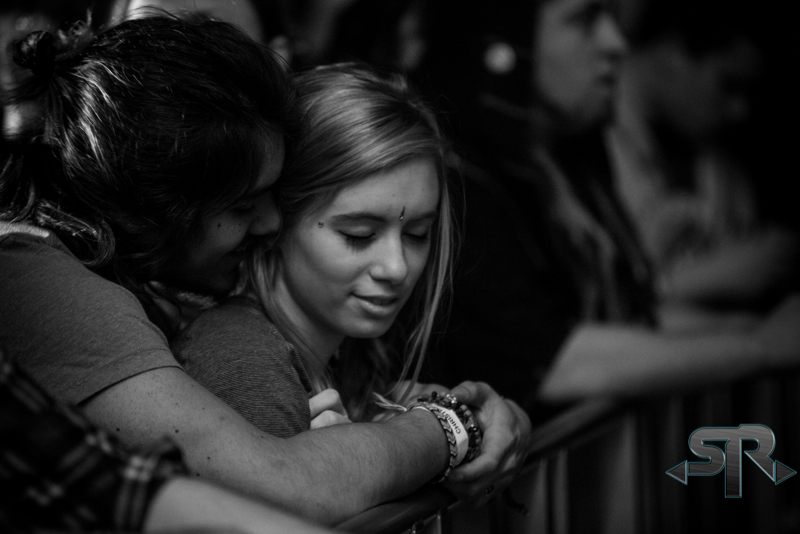 The venue itself is less than a year old and if you have the opportunity to check someone out at the venue, do it. 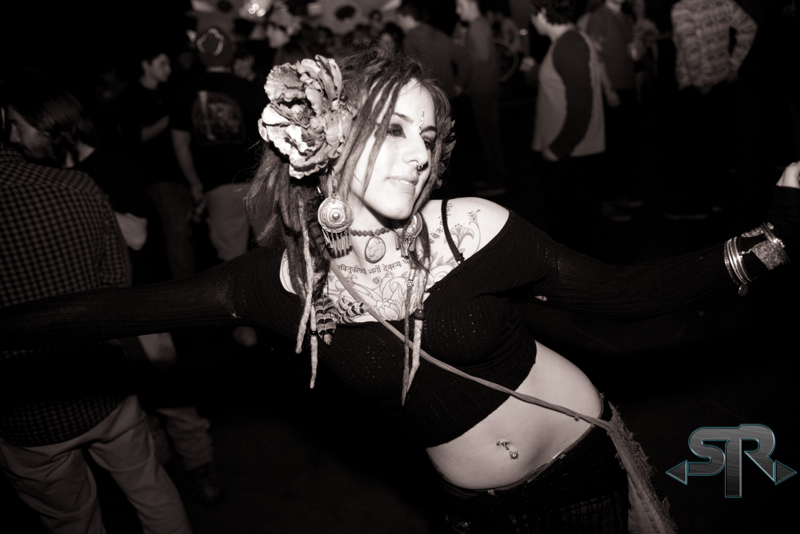 As the name of the venue implies, there is ample room for dancing! 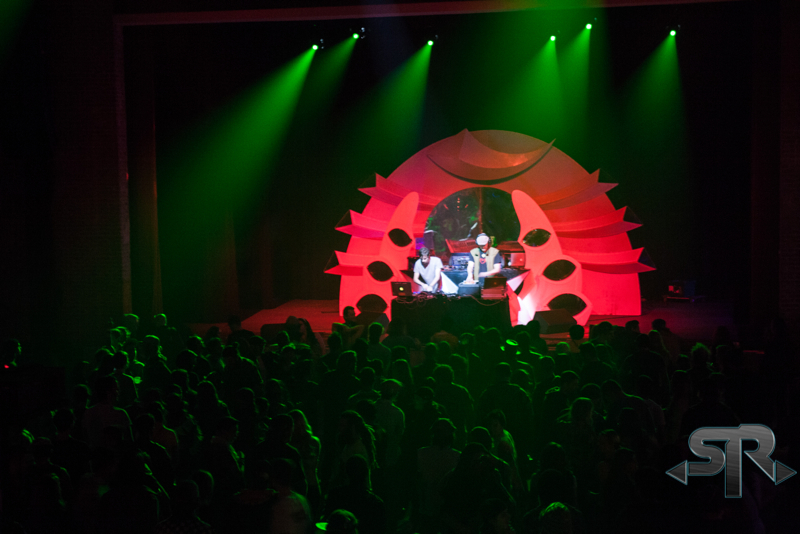 Also, since the venue used to be a movie theater there are plenty of seats for those looking to sit down, unwind and watch on. 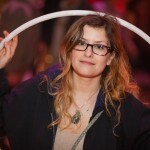 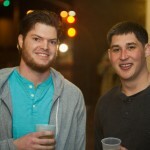 The staff is also incredibly friendly making the whole experience infinitely more comfortable and enjoyable for everyone. 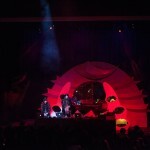 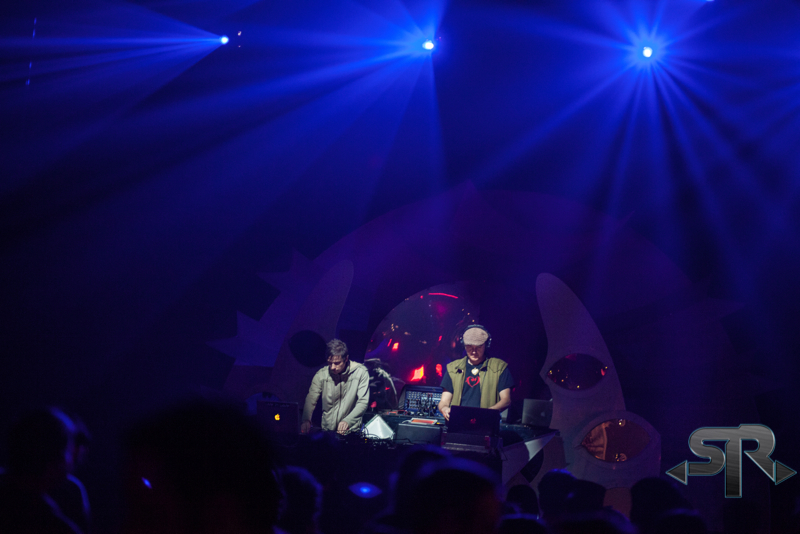 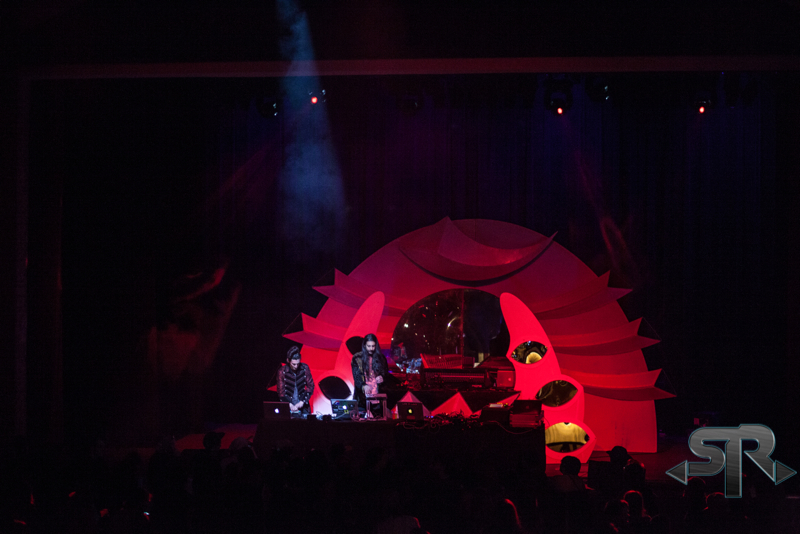 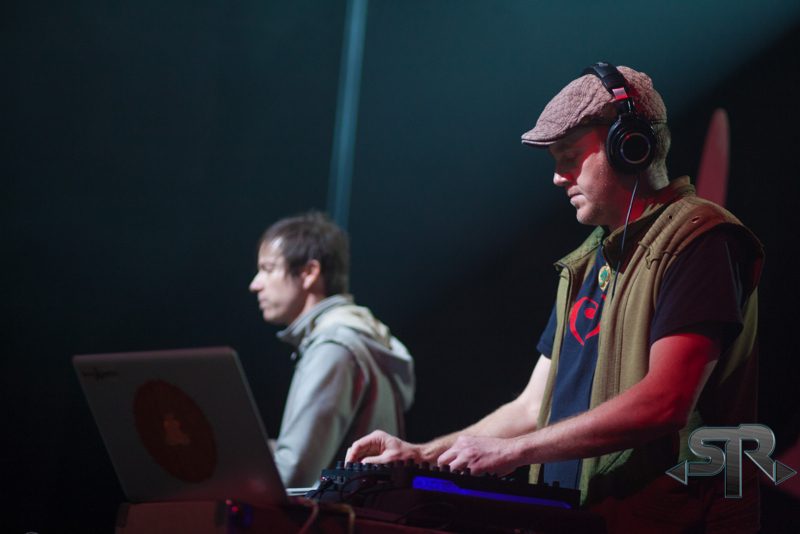 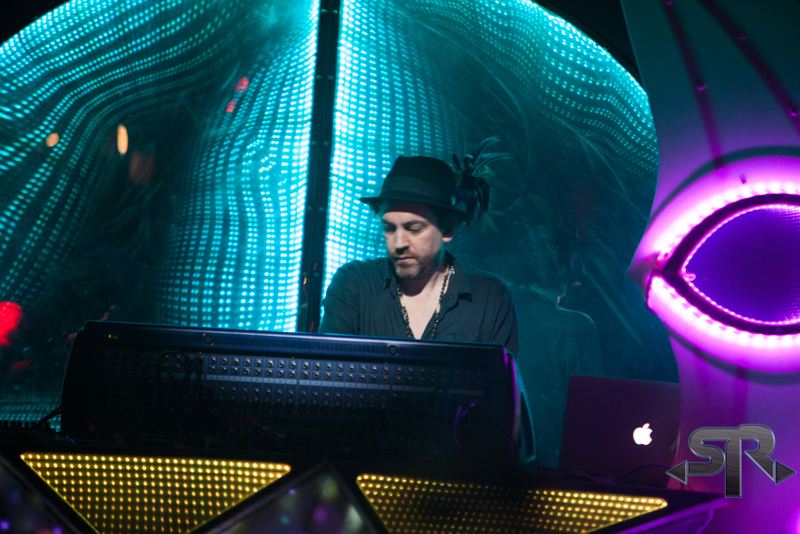 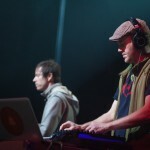 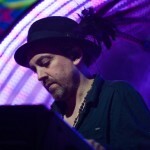 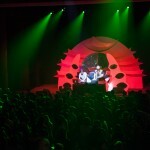 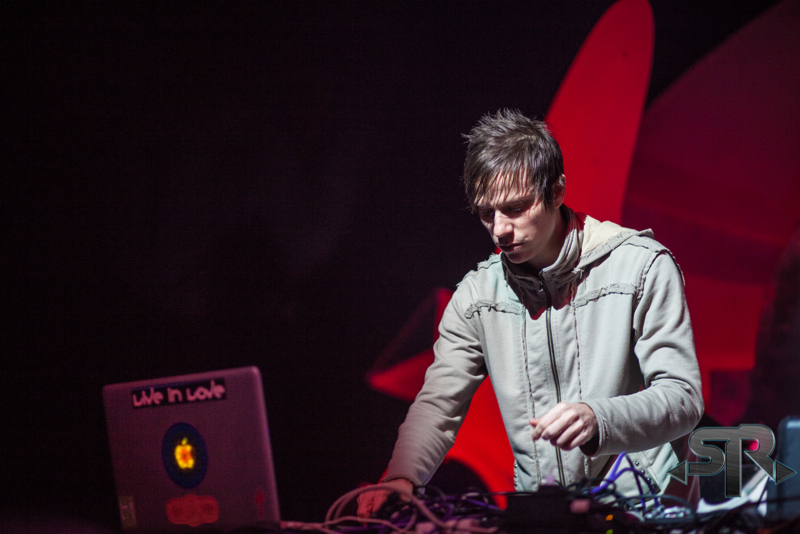 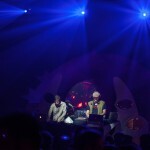 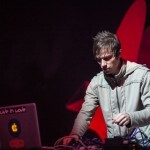 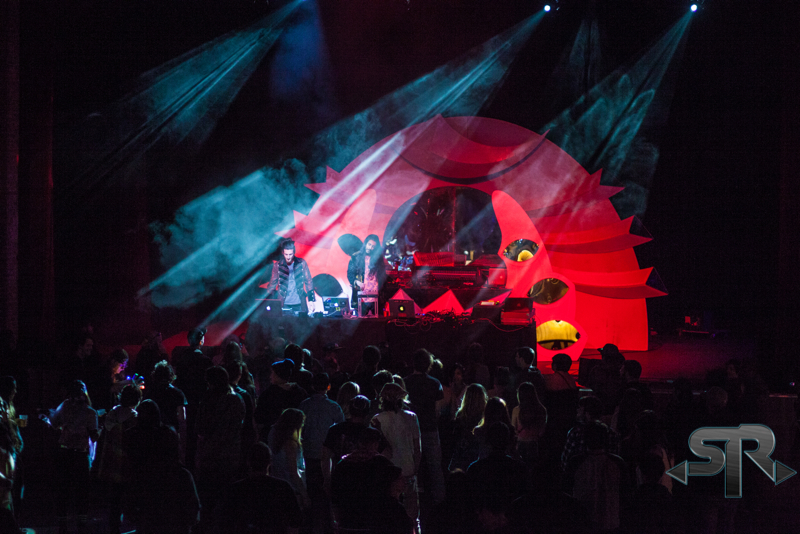 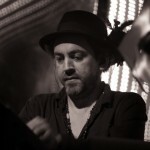 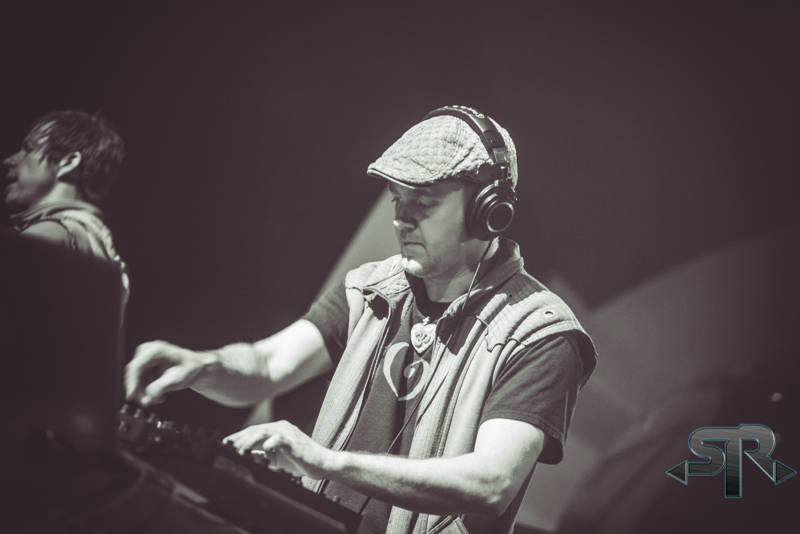 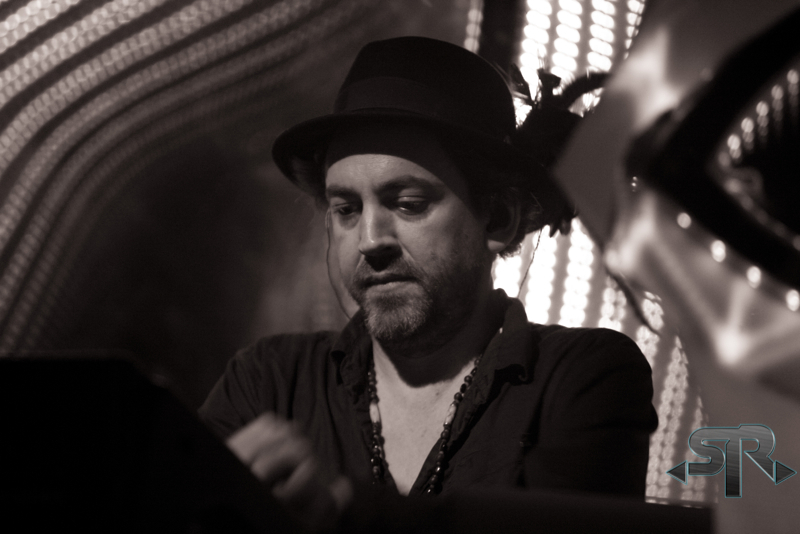 The openers were Schlang and Desert Dwellers, both of whose psychedelic downtempo genre greatly complimented the ambiance that Shpongle produces. 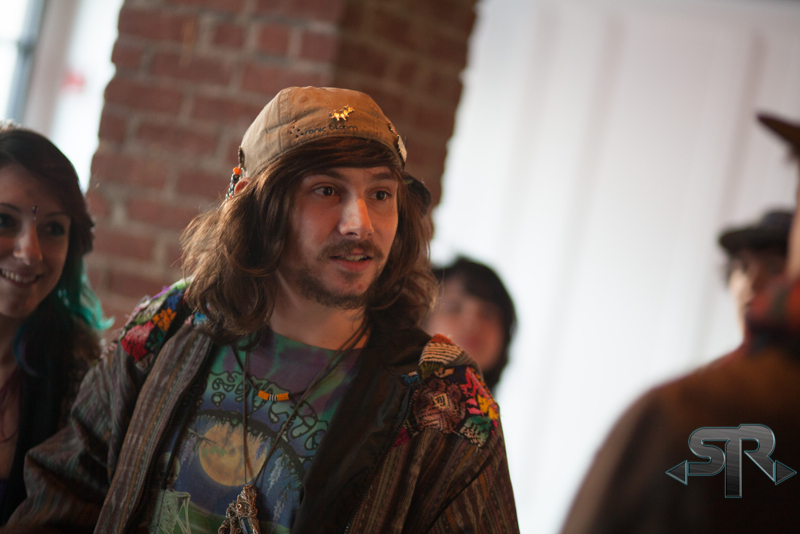 Schlang comprises of Space Jesus and Supersillyus and Desert Dwellers comprises of Amani Friend and Treavor Moontribe. 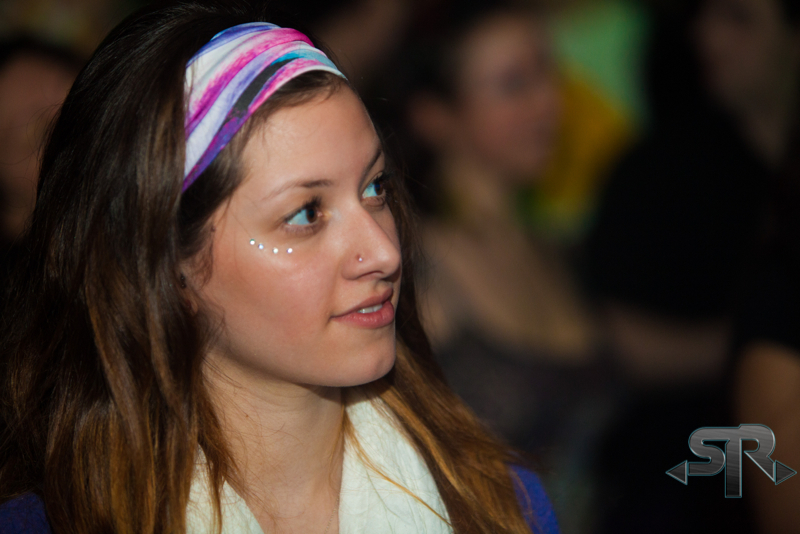 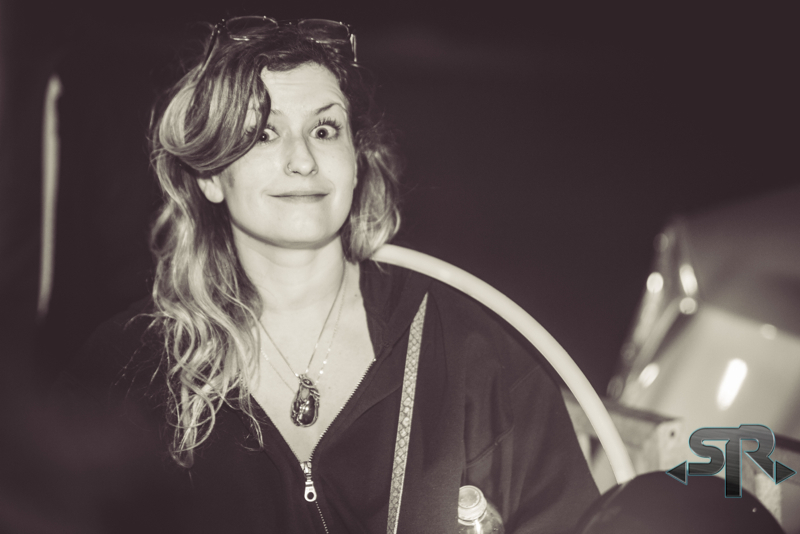 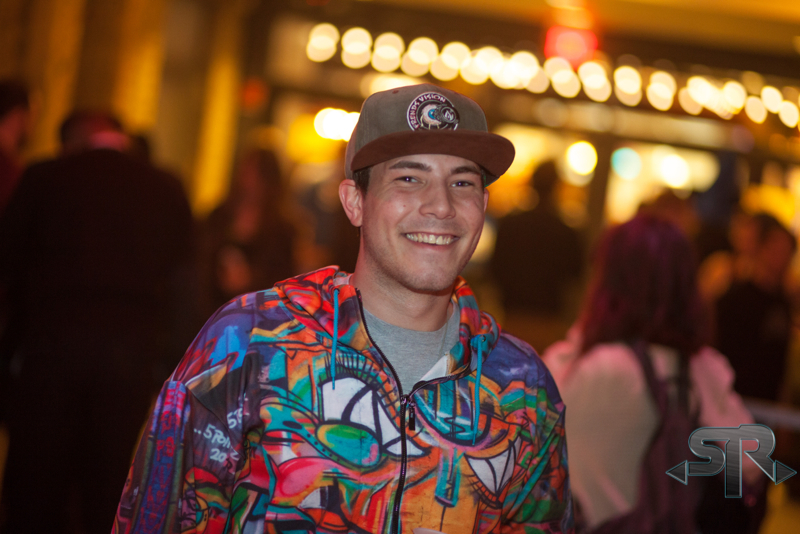 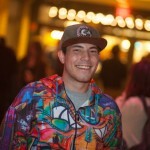 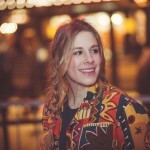 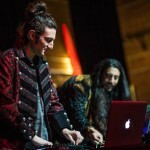 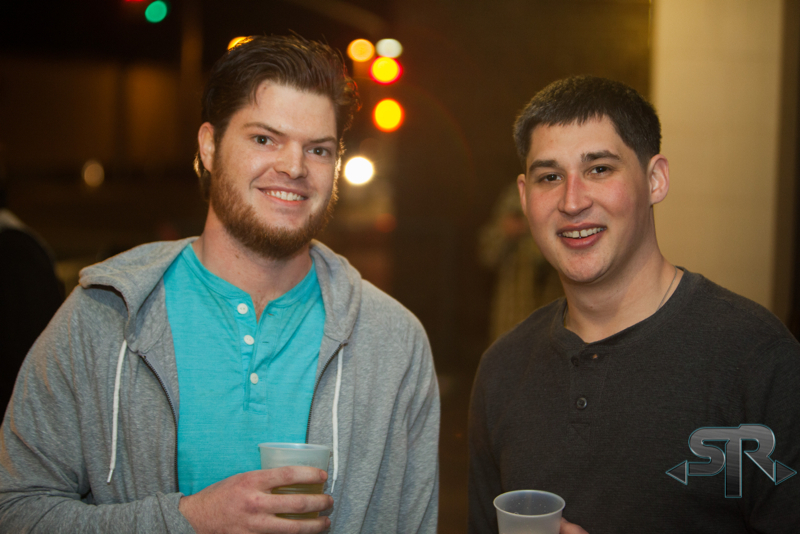 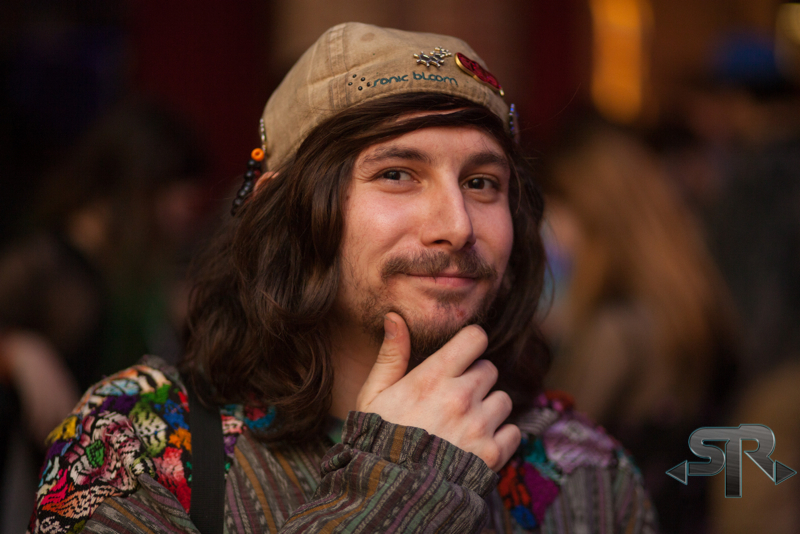 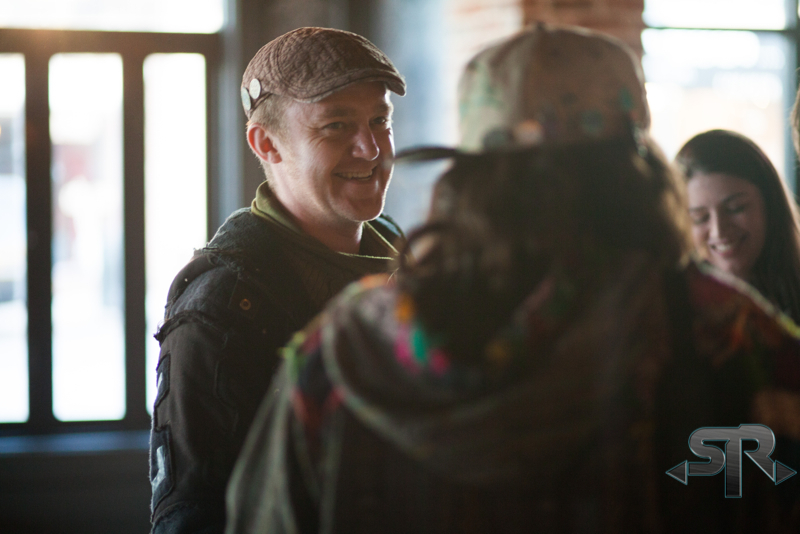 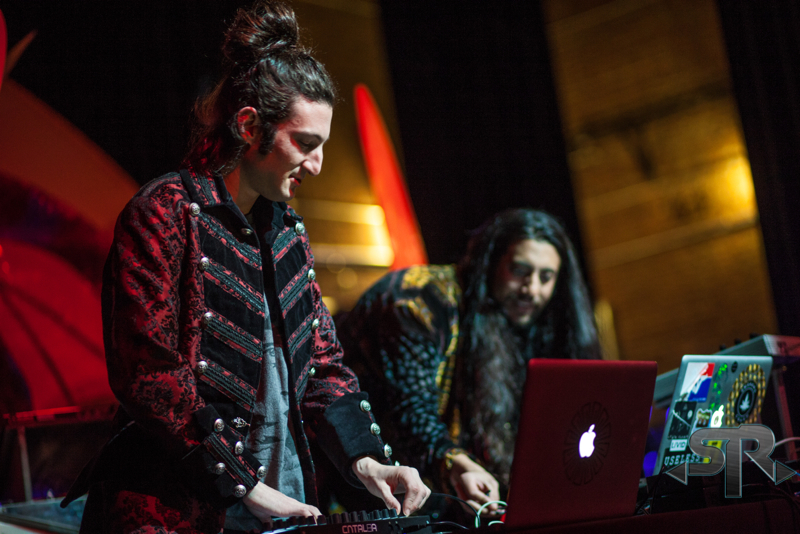 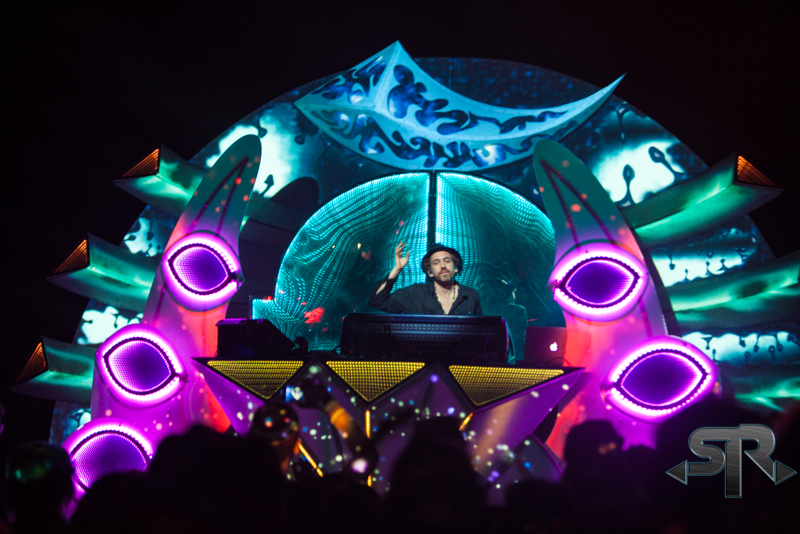 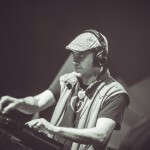 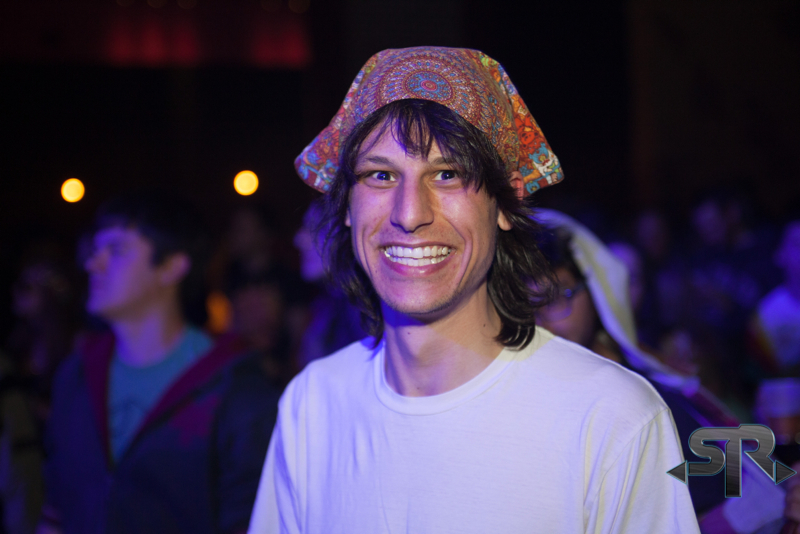 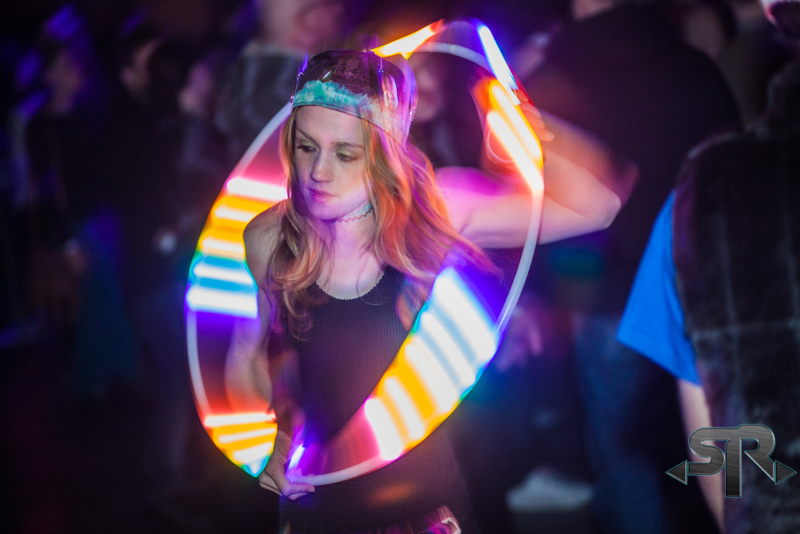 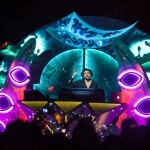 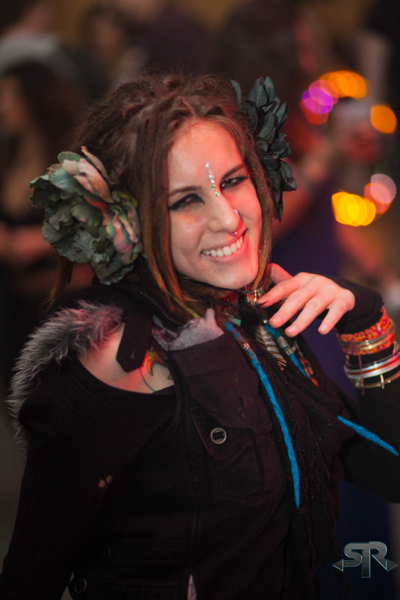 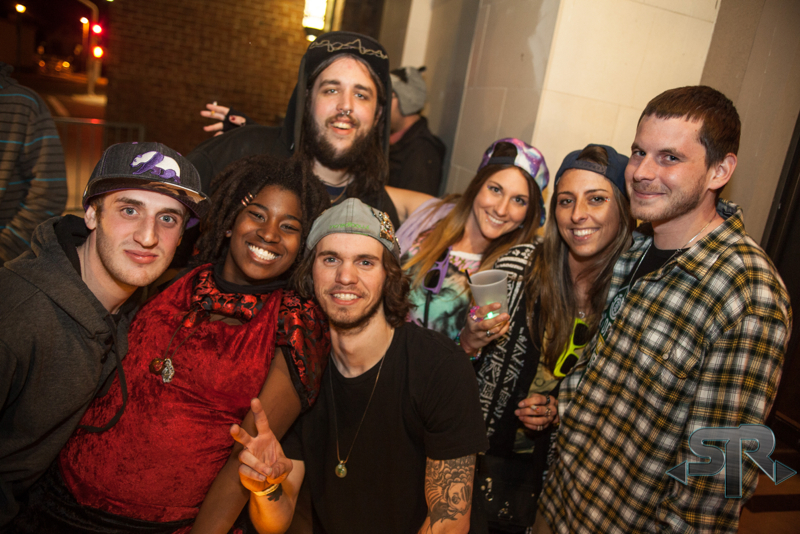 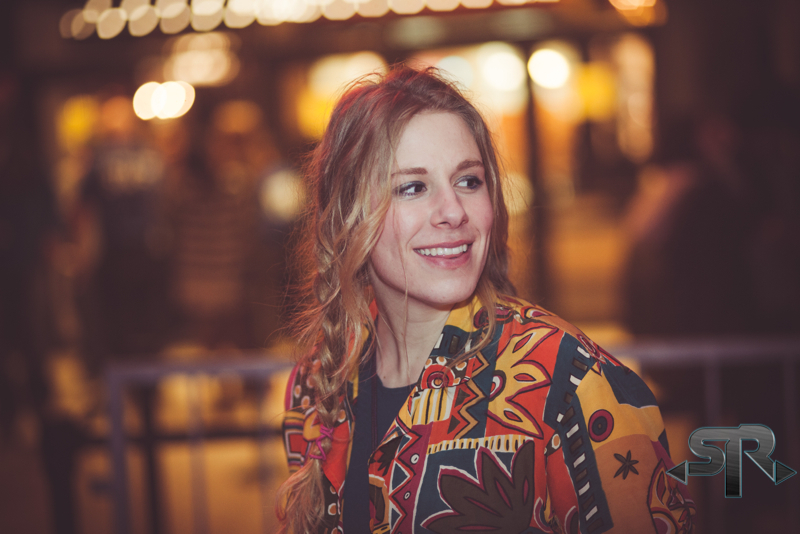 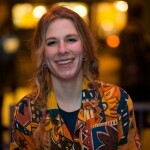 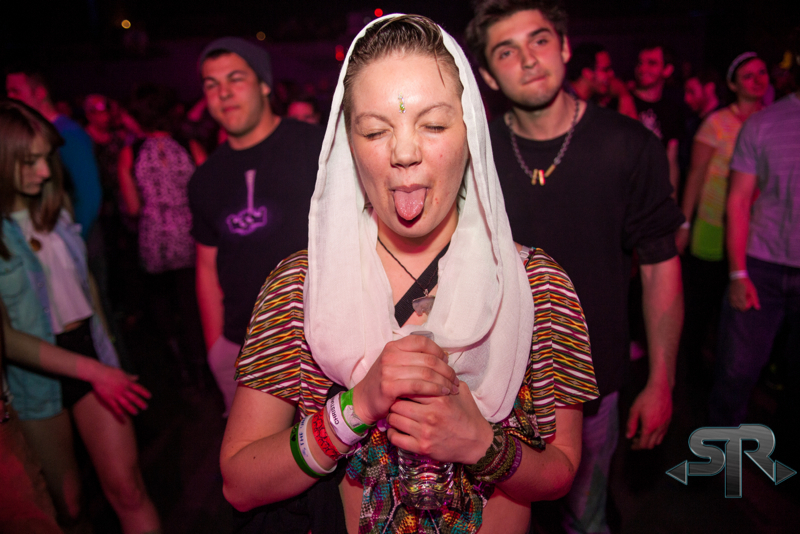 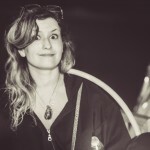 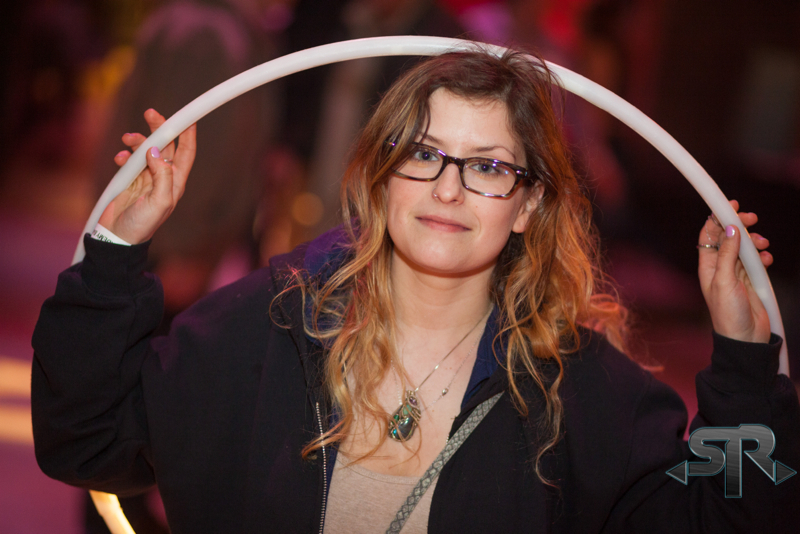 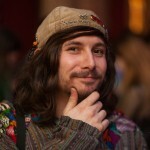 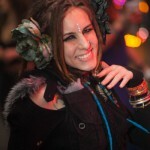 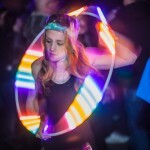 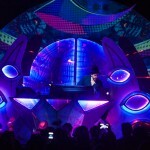 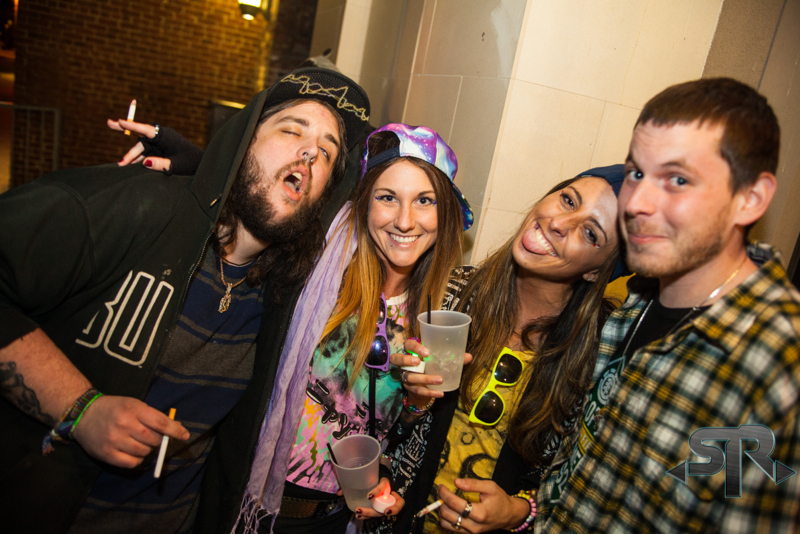 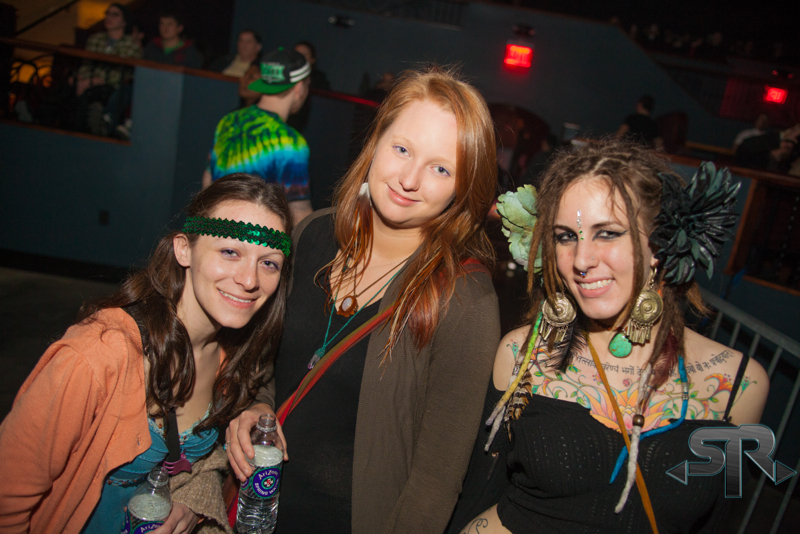 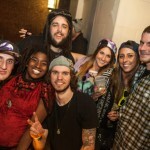 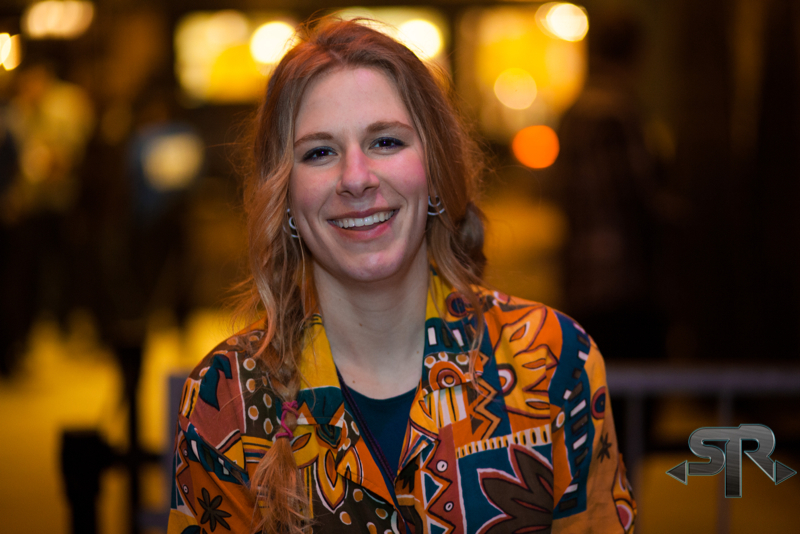 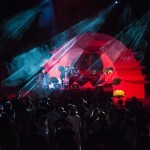 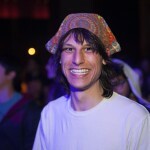 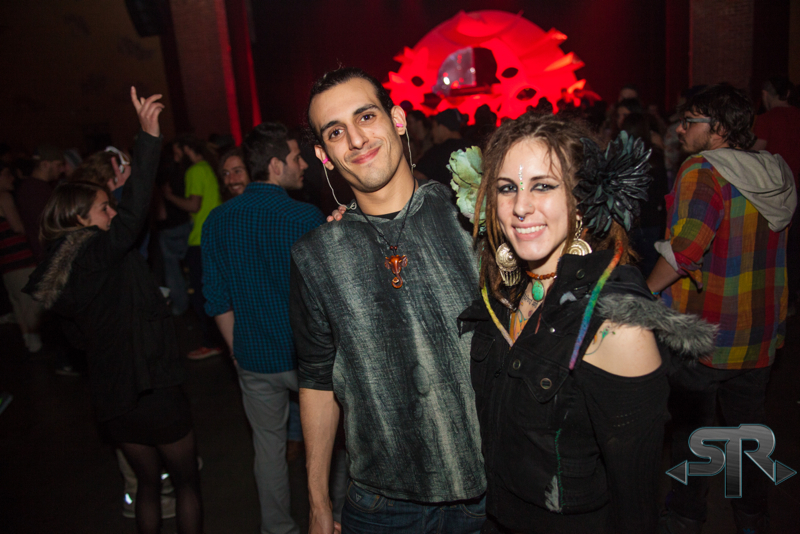 A commonality between Schlang, Desert Dwellers, and Shpongle was that they all had huge smiles on their faces as the wrapped up the final installment of the tour. 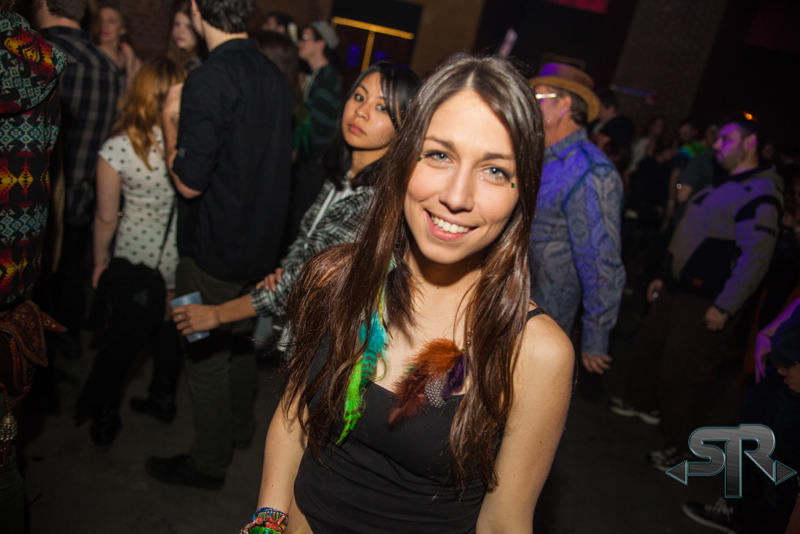 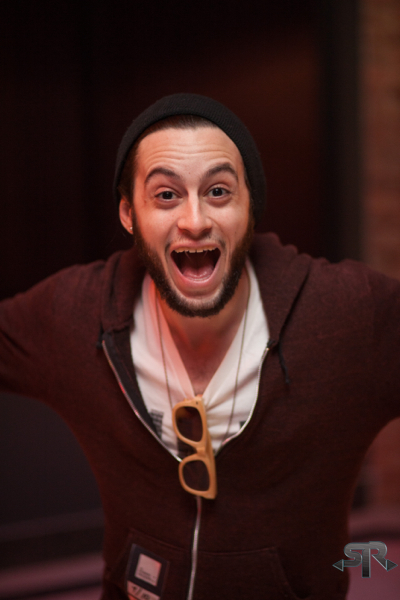 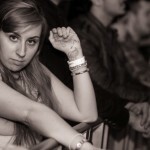 The excitement was infectious and the crowd was one of the thickest crowds I’d seen at The Space. 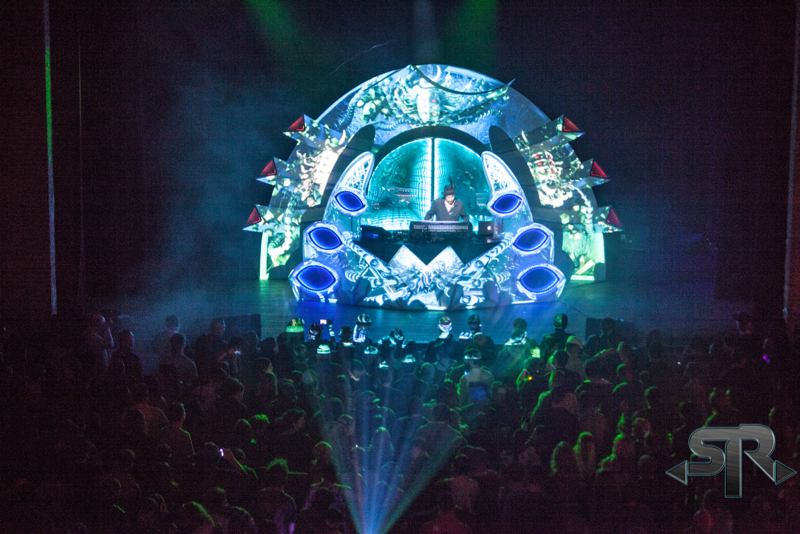 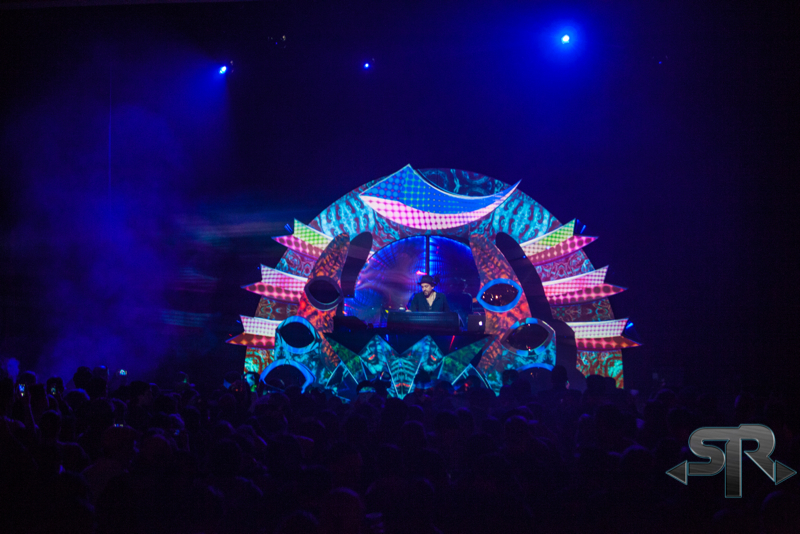 Though the spring tour is over, if you missed Shpongle this go around you still have a few more chances to check him out! 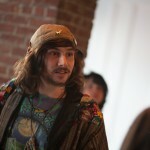 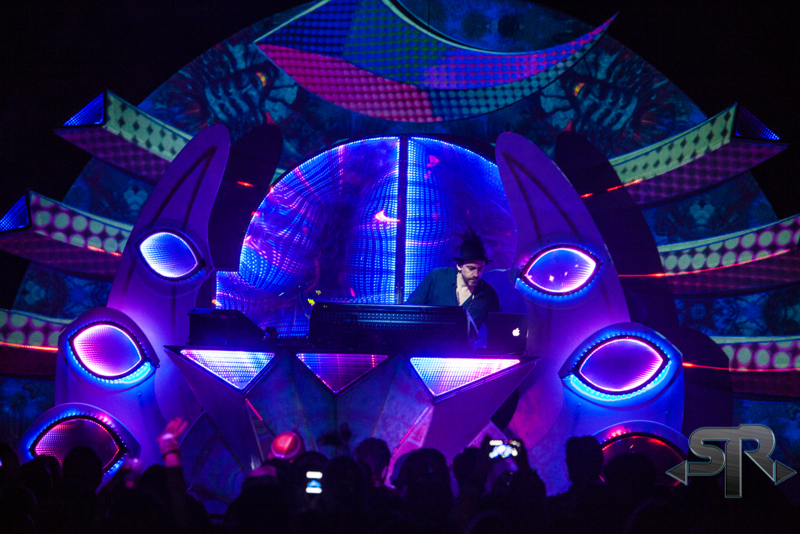 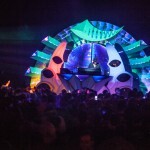 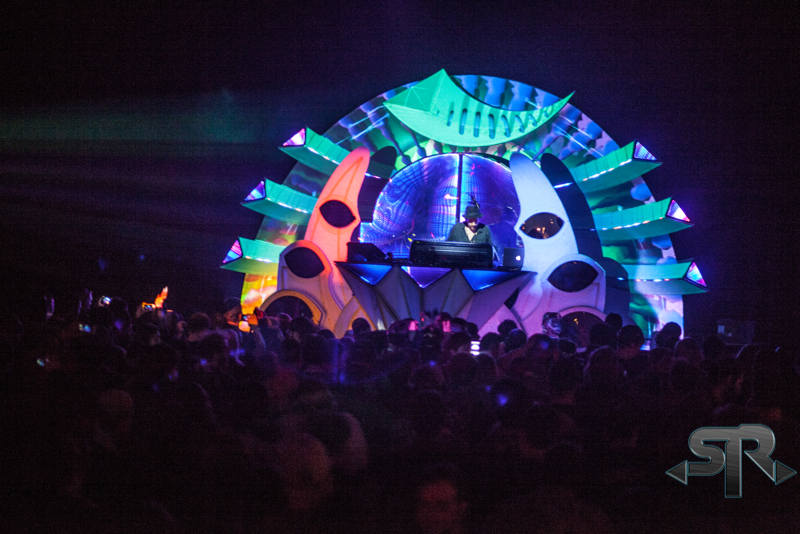 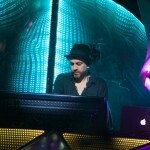 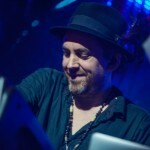 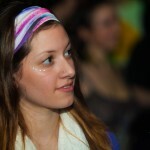 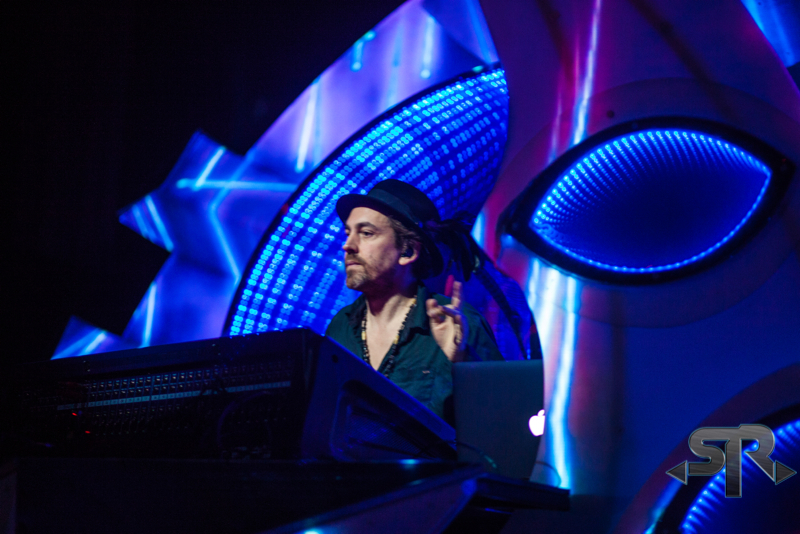 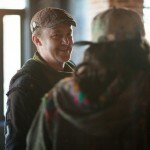 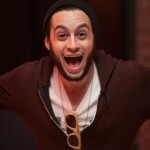 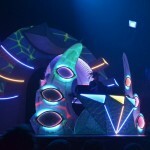 There will be Shpongle DJ sets at Counterpoint and Rootwire. 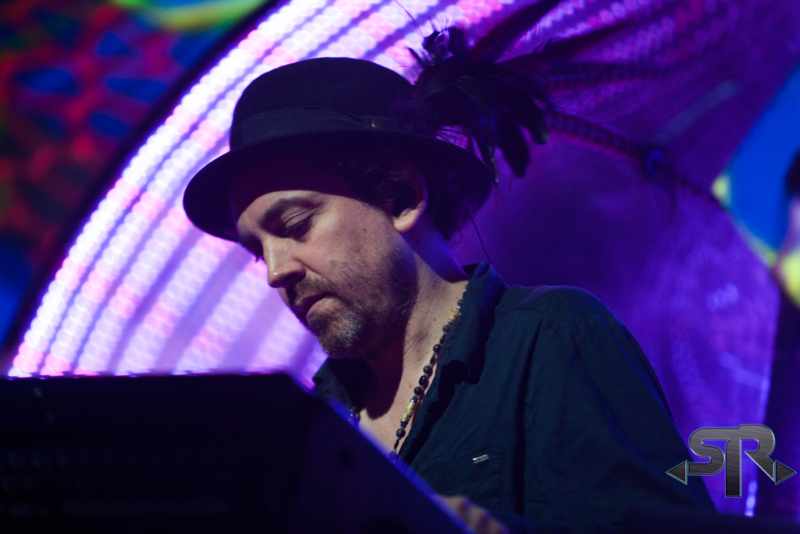 There are 2 Shpongle Live shows coming up: one in Brussels, Belgium and one at Red Rocks in Colorado– certainly a show not to miss! 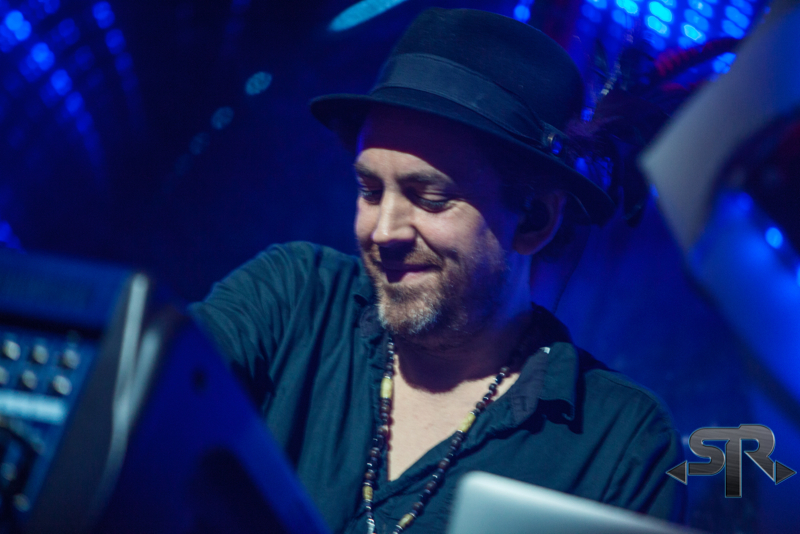 More info on tour dates here. 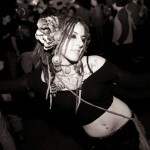 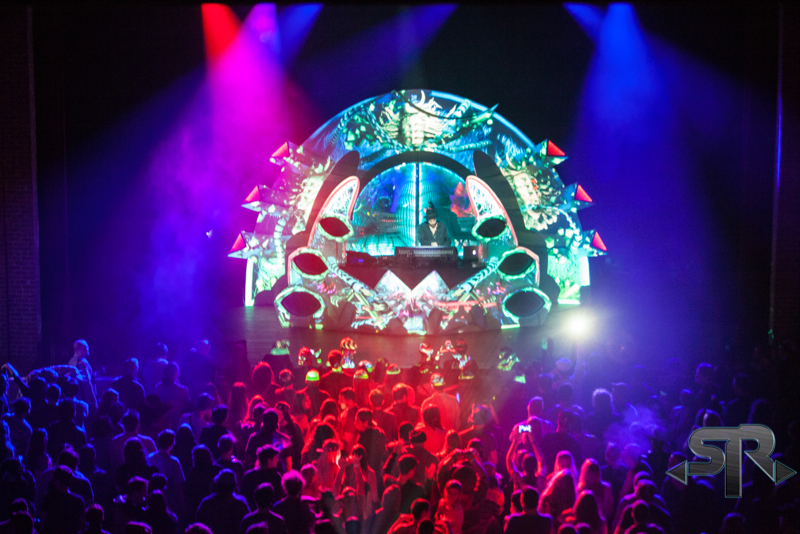 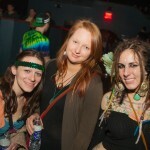 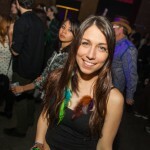 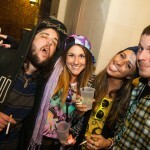 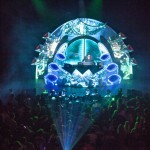 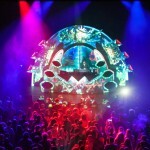 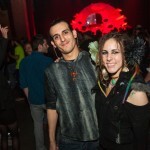 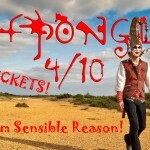 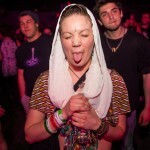 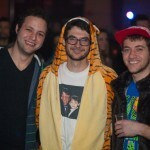 Get Sensibly Shpongled: 5 Winners Will Be Picked! 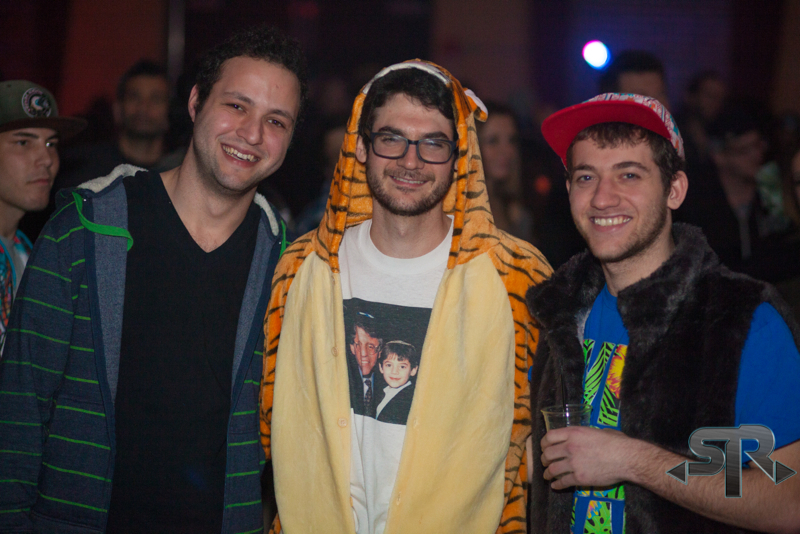 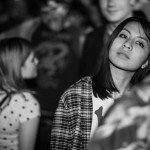 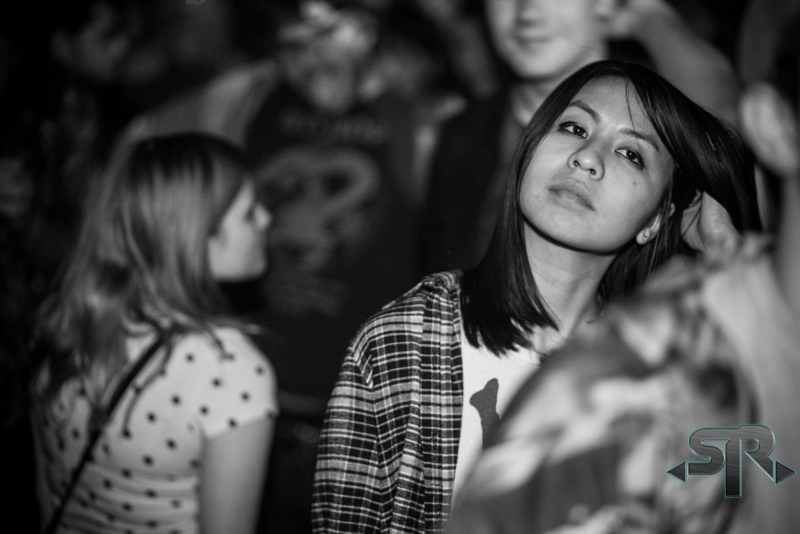 Wooden Wisdom Showcases Authentic House Music Set – Vinylally!